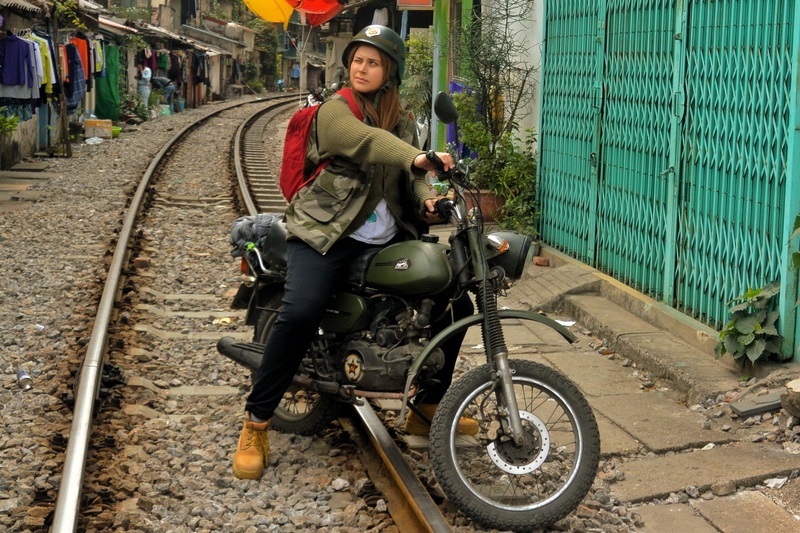 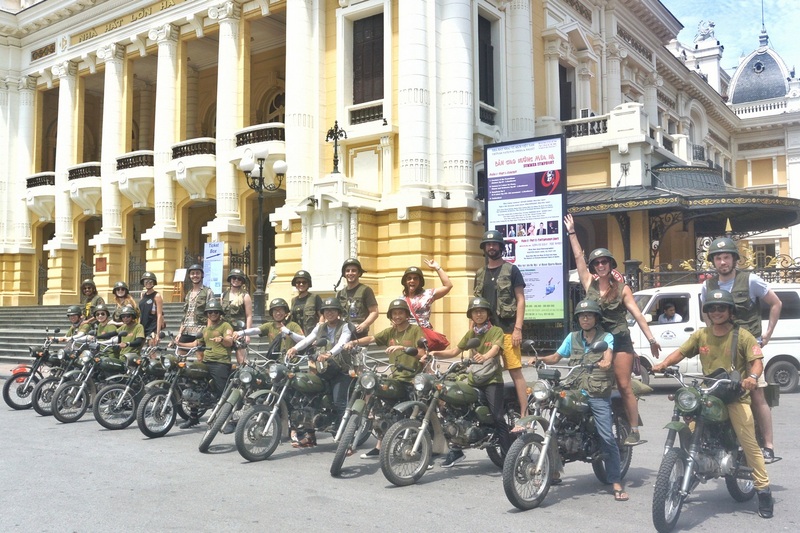 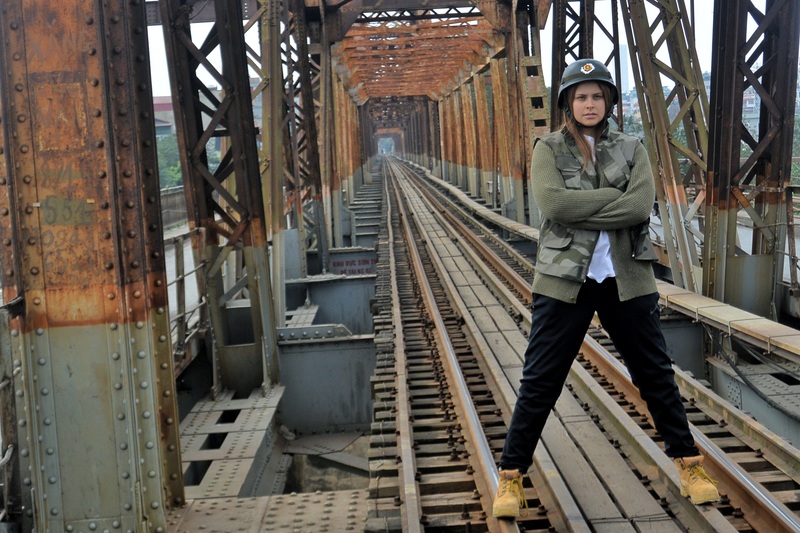 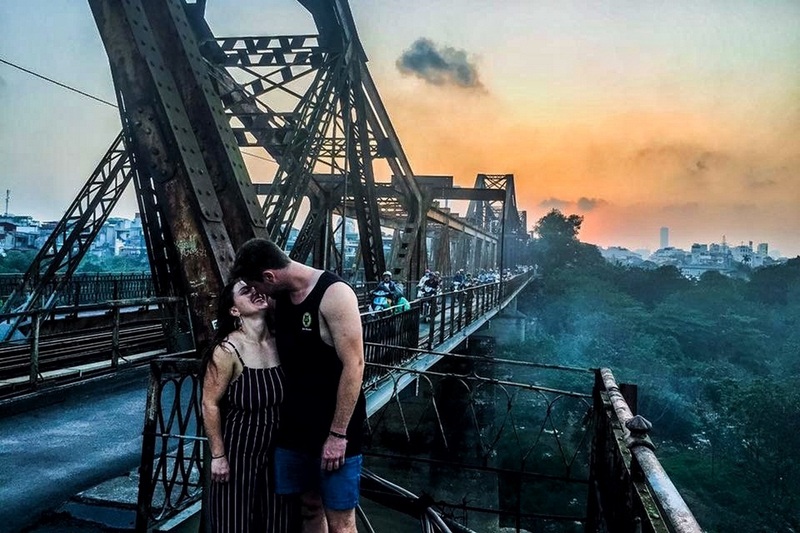 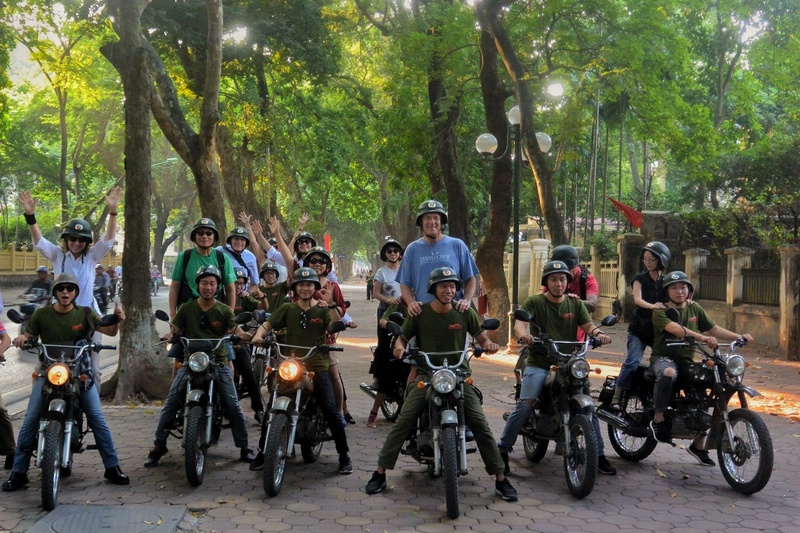 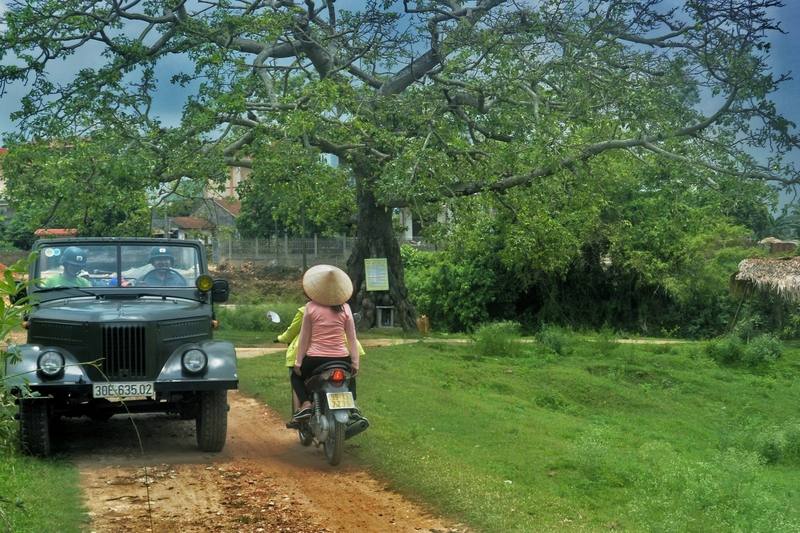 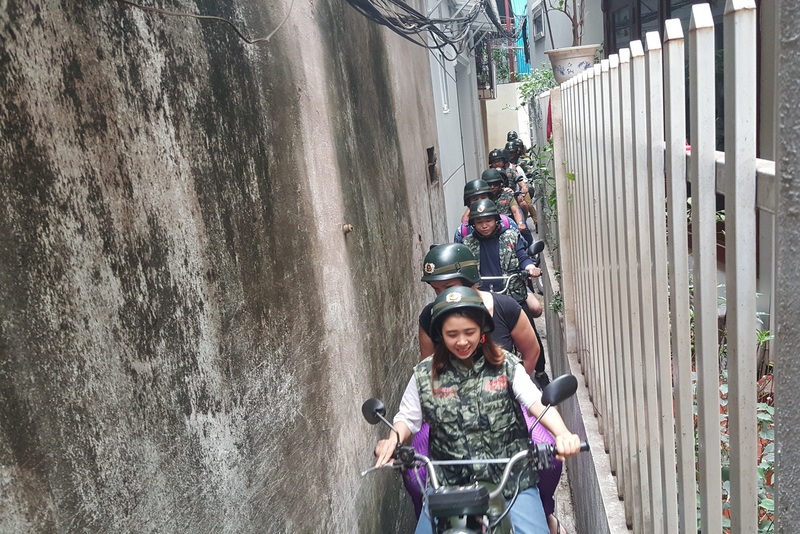 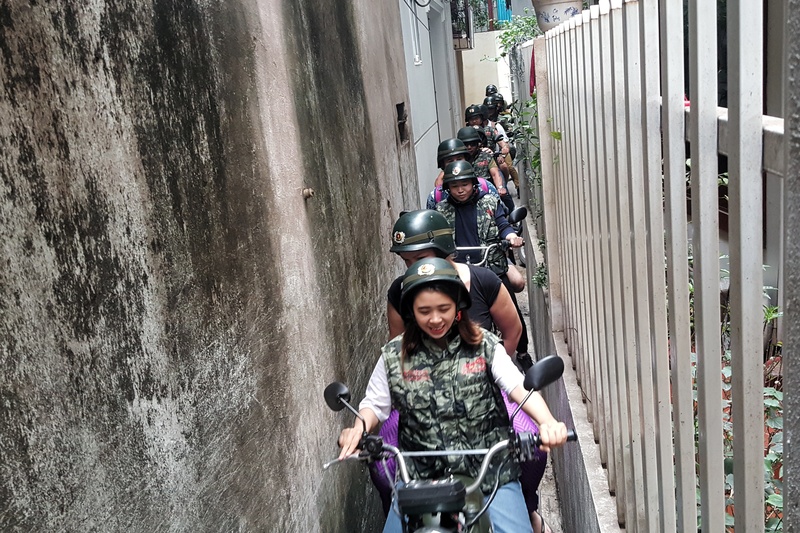 Hanoi Backstreet Tours is about a new style of travel experience for those who want to get off the beaten path and really connect with a destination. 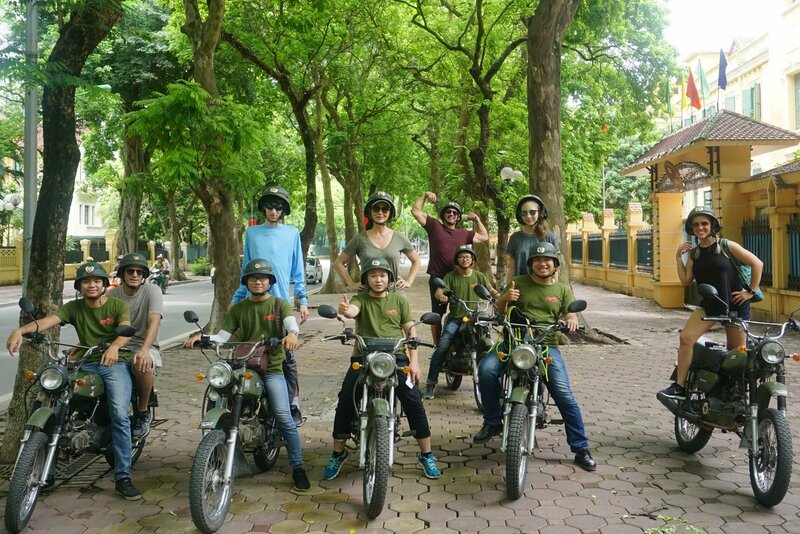 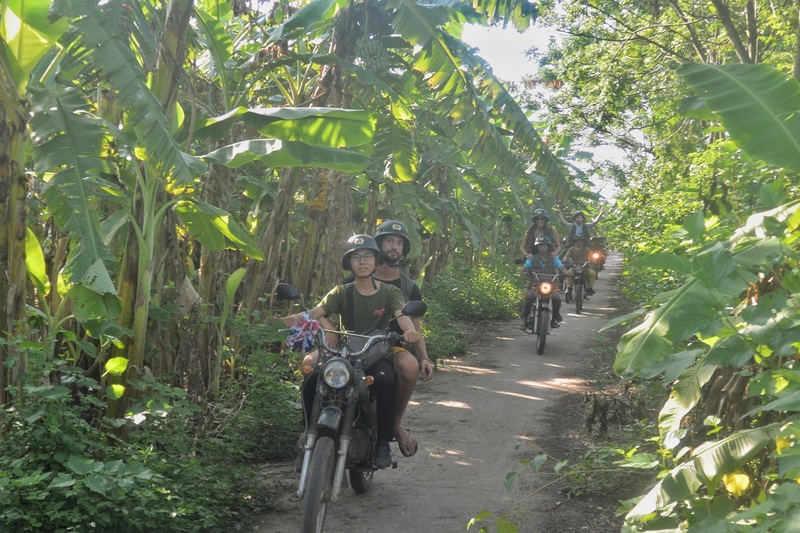 We significantly provide unique, impactful, fun and once in a life-time culture adventures for those who want to learn and discover the real Vietnam, to live a day in the life of Vietnamese people, to enjoy authentic local foods and cultural connections. 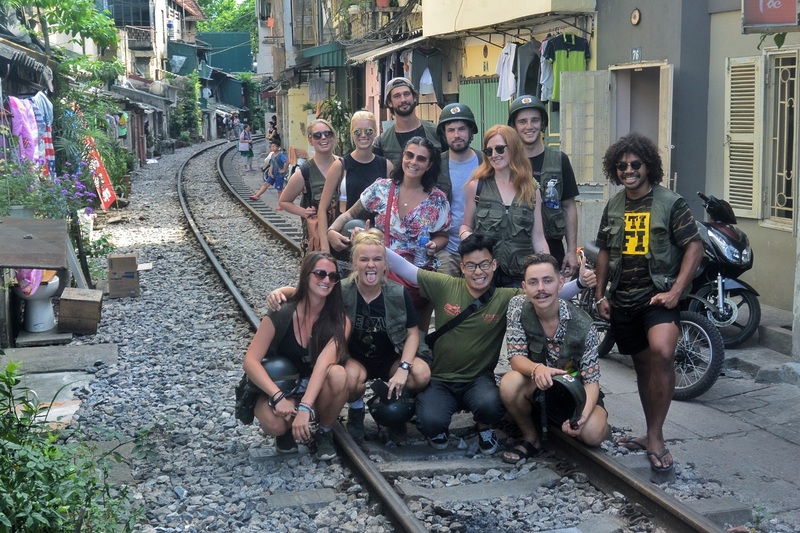 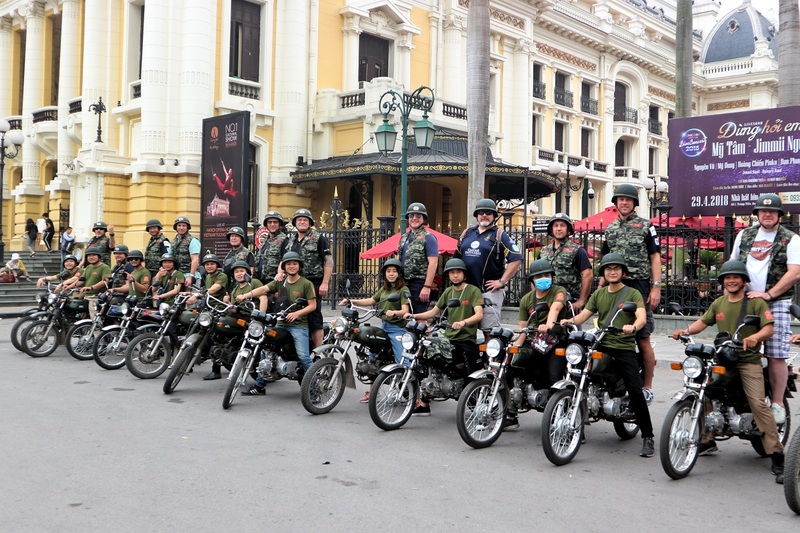 On our journeys, we expose our travellers the real life Vietnam from all spectrums, featured with “the Good-The Bad-the Weird” of the destinations. 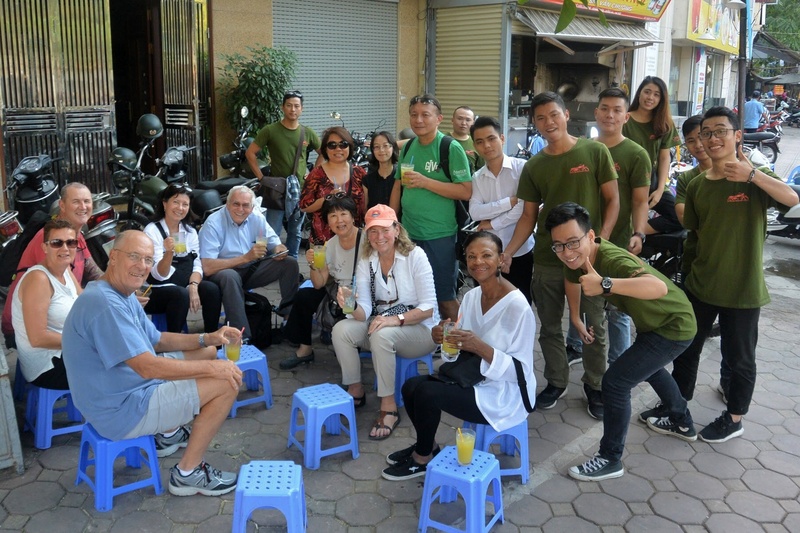 The experience can be as short as a couple of hours, or as long as a whole day in which you can journey with Hanoi Backstreet Tours to many top travel destinations, and we also take you far beyond the beaten path. 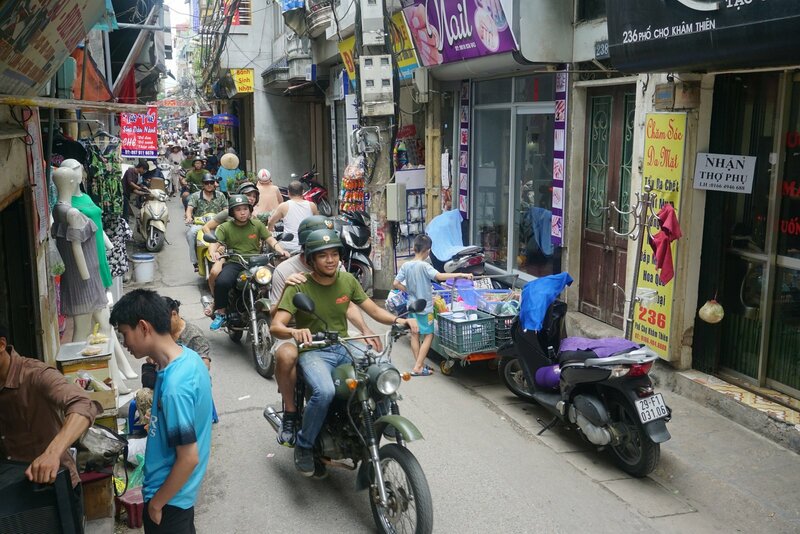 As the essence of our adventure travel can be found in the most ordinary places—the unassuming backstreet cafes, eateries, family homes, schools, temples, churches, and farms that comprise the heart of Vietnam. 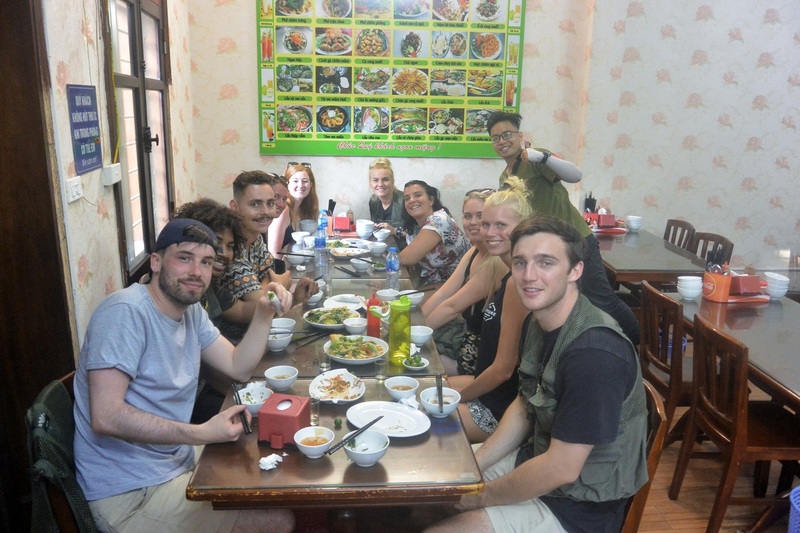 We guarantee best value of your money by cutting out the middleman. 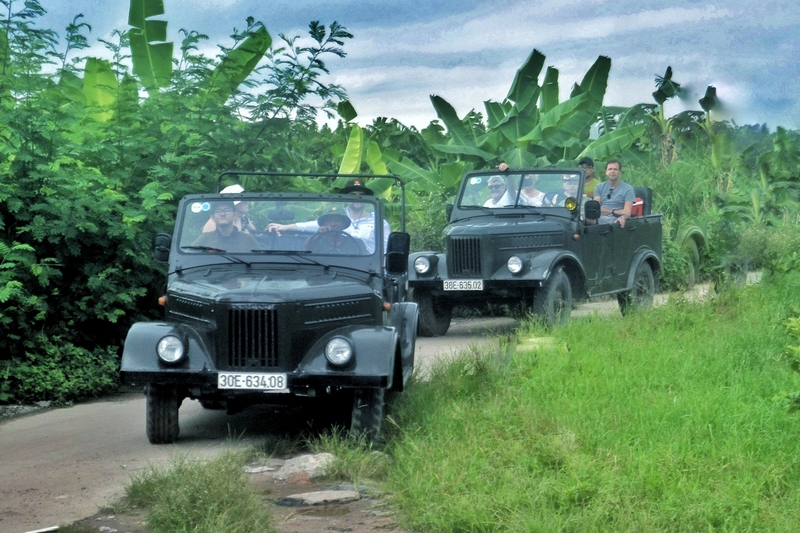 Your tour payment is completed at the end of the trip or directly to us through our online payment system. 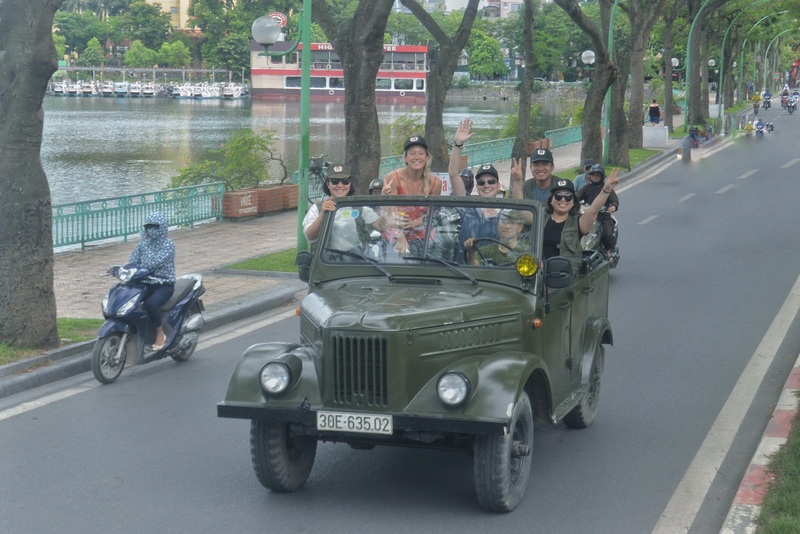 The easiest way to book your wanted tour is to fill out the booking form.